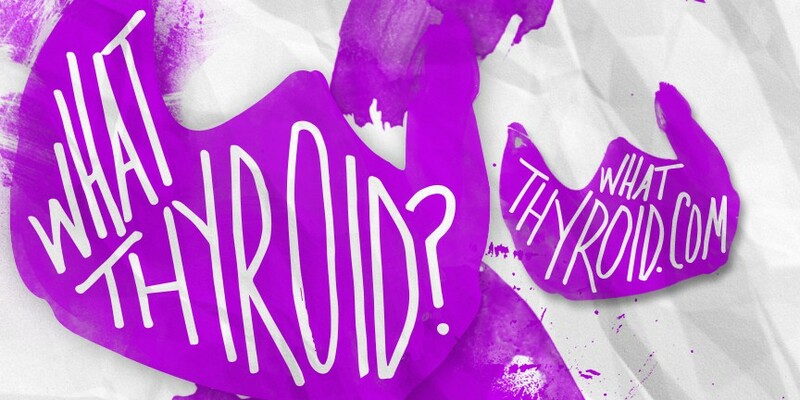 TT 101 : What Thyroid | What thyroid? TT 101 : What Thyroid – What thyroid? In the previous post, I tossed out there what a thyroid is (a gland) and what it controls (pretty much everything). What I forgot to mention is what it looks like. Picture two medium filet cuts in the shape of an abstract butterfly, kind of. Great visual, right? I do not suggest looking up Thyroidectomy on YouTube, anytime in your life. I just did. Nasri, you are a CHAMP! And I can’t believe all that happened to my neck, TWICE. I’ve been teaching a handful of children as of late, where and what a thyroid is. Of course I don’t go into the gory details of all the possibilities their thyroid’s future may have, but at least they are learning something that I can’t remember hearing about even in high school. Imagine that. Then I give them a pin and they forget all about what I just said. They rather fight about who gets what color. So there’s that. Next up! All the pills. Onward!